How to Terminate Your International Employees: An Overview. Several weeks ago I received a call from the legal department of a U.S. company with operations in Asia. The company was looking to downsize its operations in the region and was unsure of its obligations in terminating this group of employees. The caller was right to be concerned. 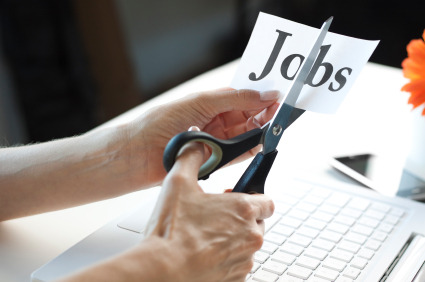 While terminating an individual employee here in the U.S. can be fraught with legal issues, it pales in comparison to the complex legal challenges that arise when terminating not just an individual but an entire a group of employees overseas. The majority of countries outside the U.S. have comprehensive regulatory regimes that regulate when and how employees are terminated. Some countries prohibit no‑cause dismissals entirely, while others impose expensive notice and severance pay obligations and pre-dismissal procedural steps. I mention all this because White & Cases’ Donald Dowling, Jr. published an excellent primer on international termination of employees—the International Dismissal Toolkit: Individual Employment Terminations and Reductions-in-Force Outside the United States. 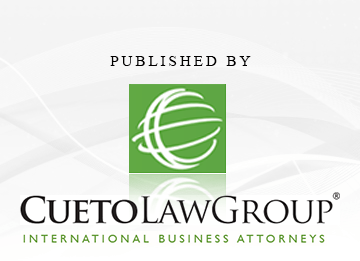 For specific information on labor practices in France, be sure to read my earlier post, U.S. Companies Facing Increased Litigation in France over Labor Practices.